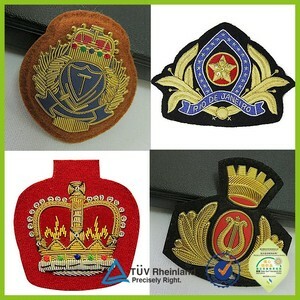 Usage: For garment,bags,shoes,promotional,home decoration Material: twill/felt/ metal wire etc. 2.For large quantities ,it can be shipped by air or sea. 3.We got very favorable price from express companies like DHLand UPS as well as good rate for air express. BEST QUALITY TECHNOLOGY INDUSTRIES SDN. BHD. 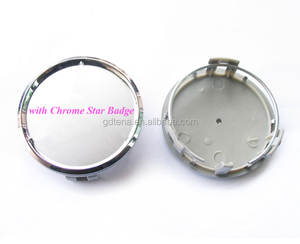 To avoid any delay of quotation, please let us know more details about the product. 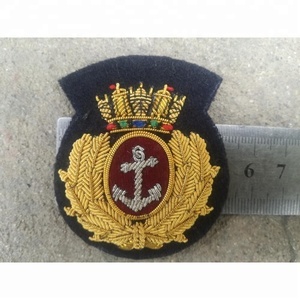 Bullion Wire Hand Embroidered Crown, Wreath and Anchor Cap Badges The most authentic source of information Packaging & Shipping Custom packing and worldwide shipping Hand embroidery and machine embroidery for uniforms, fashion, military, navy, air force usage. Having complete manufacturing setup with expert working force which enable us to supply any quantity at very reasonable price within time frame. 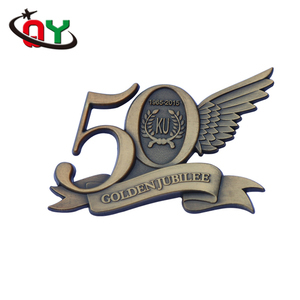 Cangnan Hengxin Metal Handicraft Co., Ltd.
they are also used in advertising, publicity, and for branding purposes. 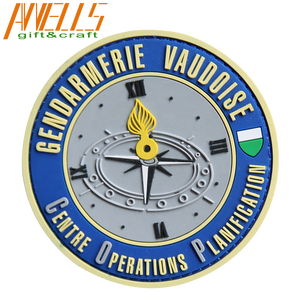 manufacture produced oem/odm custom button badge with high quality and competitive price .welcomed to order your own lapel pins from here now. dealing with event organisers and race directors on a personal level, to achieve exceptional quality of product and service. 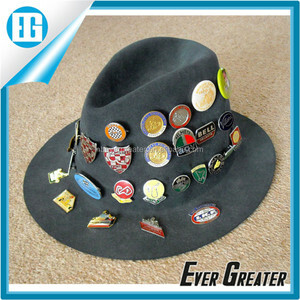 our products are widely used in garment accessories. 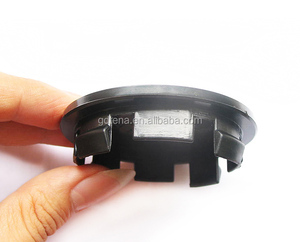 Our Products : Professional Quality Control & Competitive Prices on the Internet. we also offer free design services and no setup fee is required! We have a decades track record in fulfilling the needs of local markets and exporting High quality products to almost all parts of the globe. 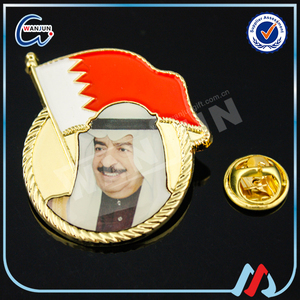 Customer satisfaction is one of the core values of this organization. We thank you in advance for reading our company information detail and looking forward to hear you positively. 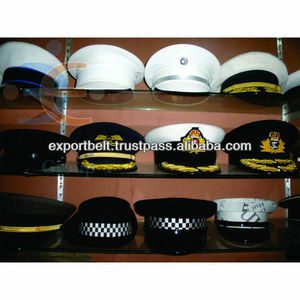 Alibaba.com offers 9,864 cap badge products. 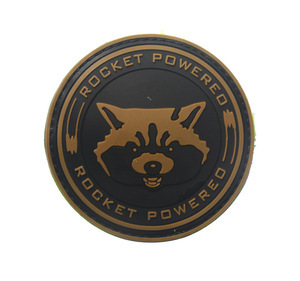 About 24% of these are badges, 17% are metal crafts, and 1% are other gifts & crafts. 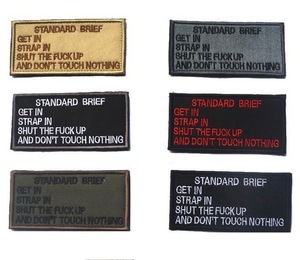 A wide variety of cap badge options are available to you, such as 3d, nickel-free, and led flashing. 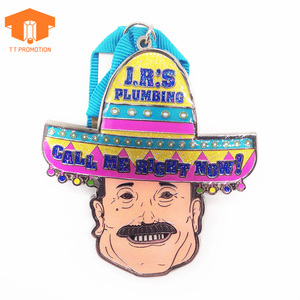 You can also choose from plating, embroidered, and printed. 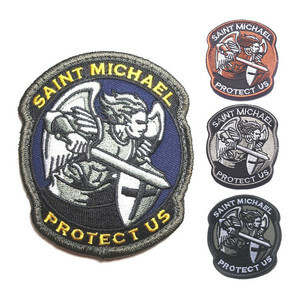 As well as from sew-on, pin on, and button on. 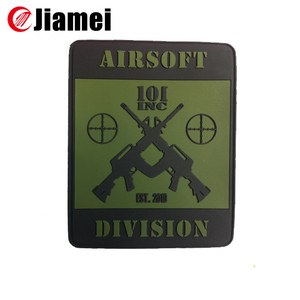 And whether cap badge is zinc alloy, aluminum, or brass. 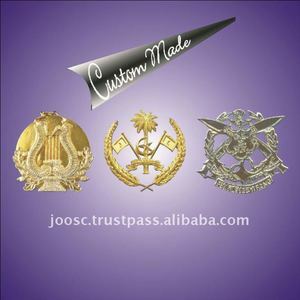 There are 9,631 cap badge suppliers, mainly located in Asia. 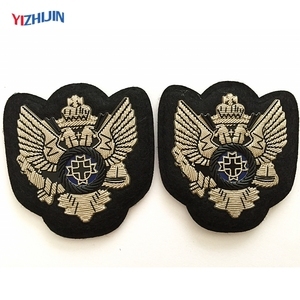 The top supplying countries are China (Mainland), Pakistan, and India, which supply 85%, 11%, and 2% of cap badge respectively. 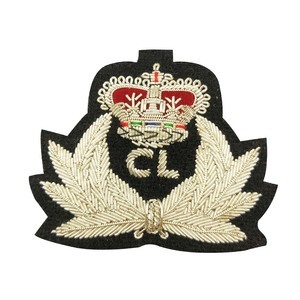 Cap badge products are most popular in North America, Western Europe, and South America. You can ensure product safety by selecting from certified suppliers, including 992 with ISO9001, 776 with Other, and 241 with ISO14001 certification.